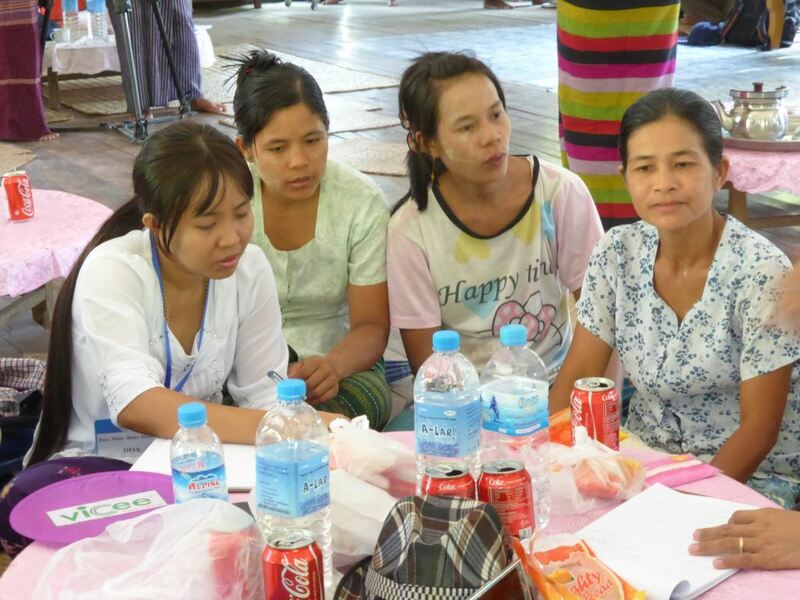 In May of last year, we reported on a training workshop held for thirty-four Ministry staff in Myanmar. 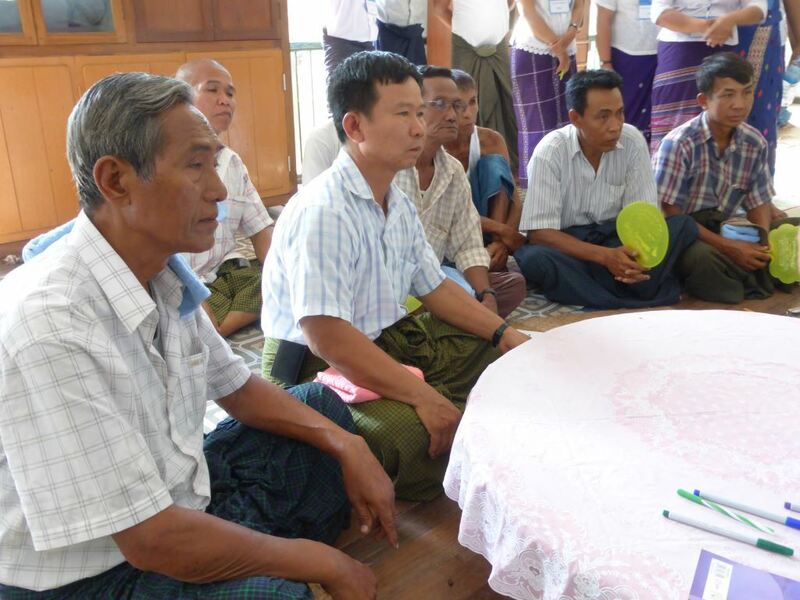 The ‘Participatory Rural Appraisal (PRA) for Extension Training of Trainers’ was part of the ACIAR Myanmar Livelihoods & Extension Project, led by Dr Julian Prior from the University of New England. 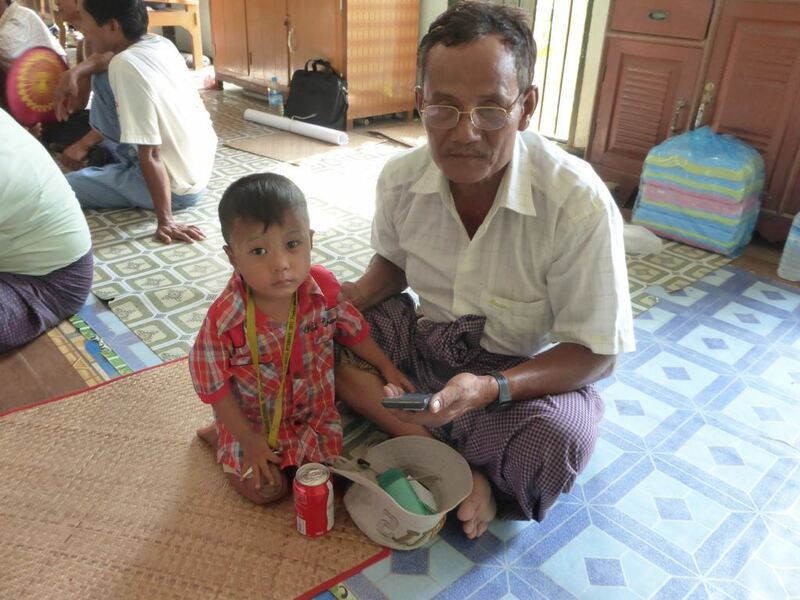 The training was conducted over six days at the Yezin Agricultural University, and in the field in villages in Myanmar, in April 2015. The major aim of the training was to expose future trainers, or managers of training, to the core concepts, key methods and potential applications of participatory research and extension approaches. 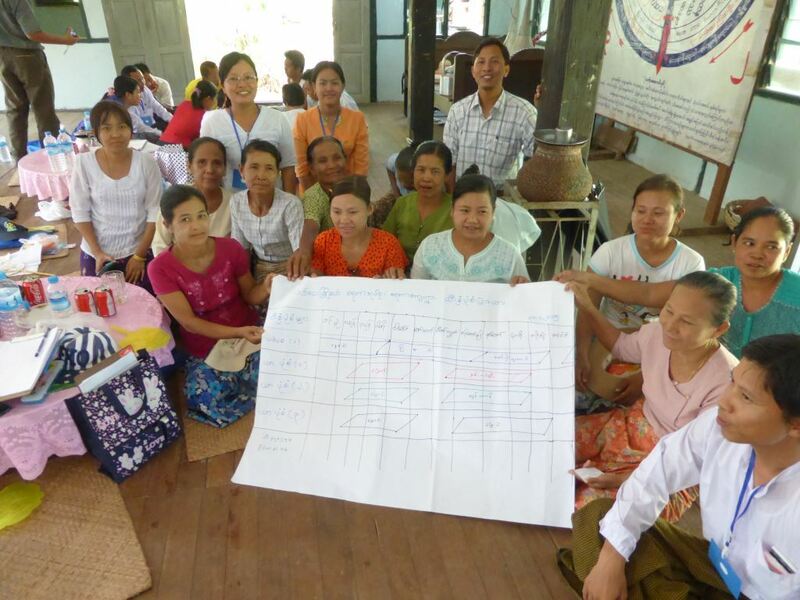 The training included a theoretical component on participatory training, as well as field training in participatory methods. The training course was filmed by staff from the Ministry of Agriculture and Irrigation Farmer Channel. 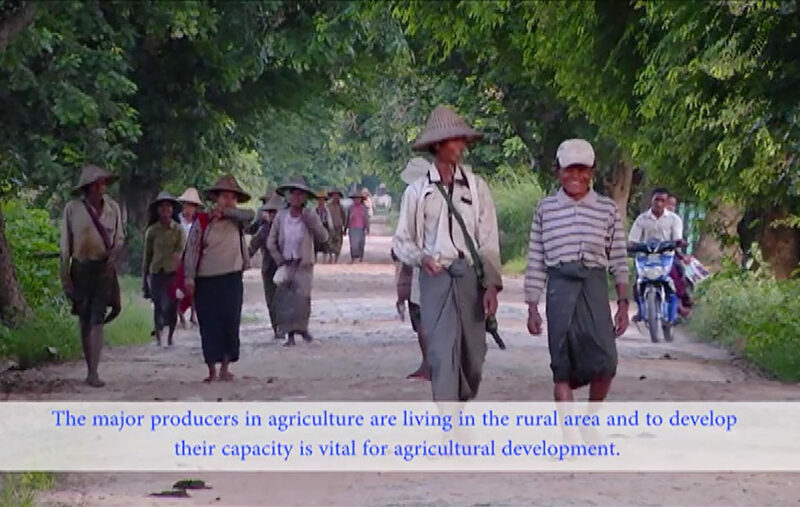 A video was created as a visual resource to demonstrate the participatory approach and techniques used with farmers, as well as to demonstrate cross-institutional collaboration. This 40 minute documentary describes the objectives, training process and learning outcomes, and will continue be used as an awareness-raising and training resource for policy makers and extension staff. “The particular value of this documentary is that it primarily uses the voices of the trainers and the trainees themselves to tell the story of the training and the benefits that it delivered,”said Dr Prior. The video is now available (largely in Myanmar language with English subtitles) via our YouTube site.